Oh MSNBC.. How could you screw this one up? 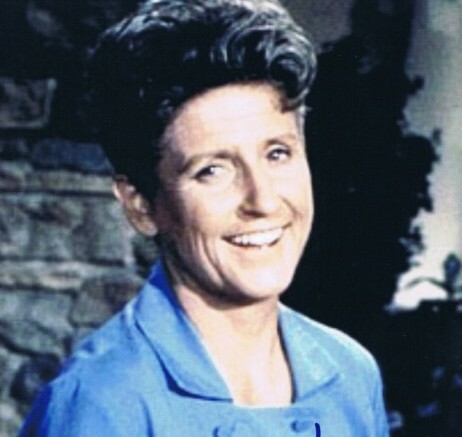 One of America’s most beloved TV actress’s freshly readied grave was spat upon after the news network showed the wrong picture during an on-air tribute..
Ann B. Davis the actress who played Alice on original “The Brady Bunch” TV series has died. She was 88. 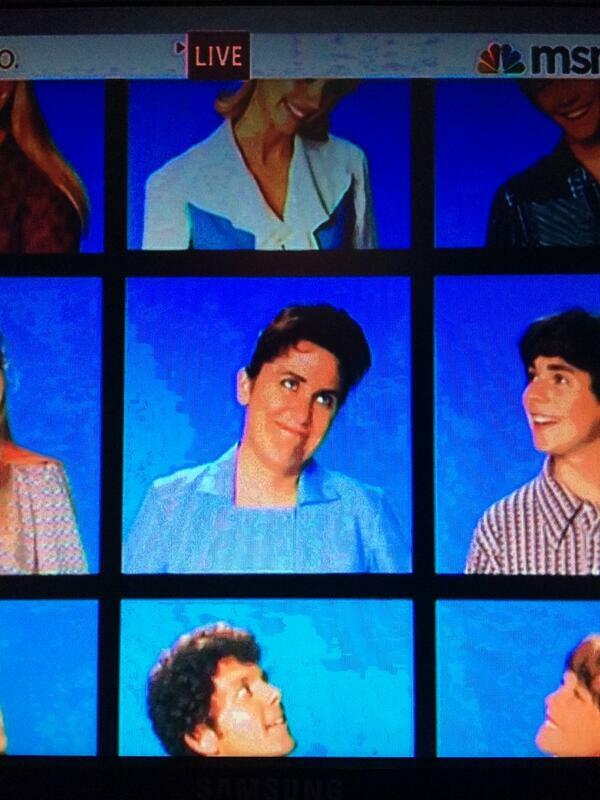 Were you fan of Ann B. Davis? Please leave your condolences below!